What is an edible landscape? Do edible plants need to be planted in rows and furrows? You are invited to ‘Think outside the Row’ and take a look at edible plants as beautiful additions to the ornamental landscape with author Cheryl Beesley as she discusses her new book Landscaping with Edible Plants in Texas: Design and Cultivation. 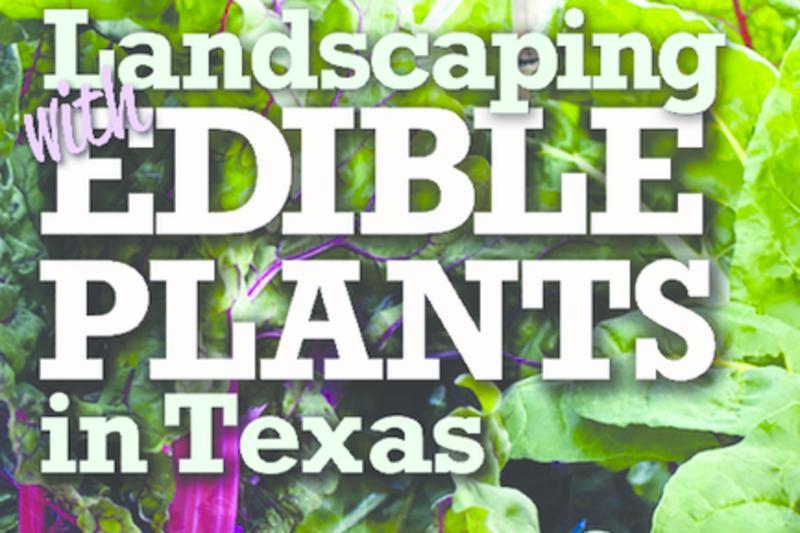 In addition to information on how to use edible plants as a design element, this book is written for the unique growing conditions of Texas gardens, with valuable information about edible plant cultivation, species selection and site preparation.